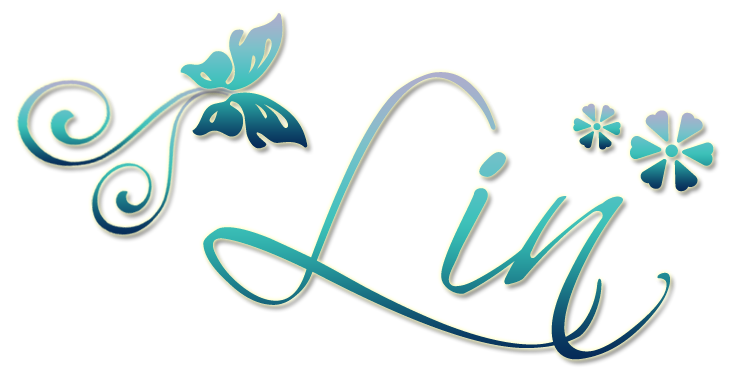 Our Challenge this fortnight, hosted by me, is Stitching and Lace. I had a few people email me last week with links to their cards because they couldn't post them on the blog, when I checked it was because they had neglected to mention Crafty Cardmakers in their blog post. 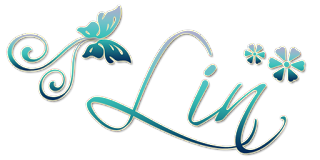 Mr. Linky is set to block anyone that doesn't link back to Crafty Cardmakers in their post, so if you have problems please check first that you have linked correctly. I pricked out a pattern from an Ornare template and hand embroidered it. The image was coloured with copics. Using my Mat Pack and Paper-piercing tool on the white and blue panels gave me a template to hand-stitch with kitchen string and then finished off with the blue lace. I've framed a Promarker-coloured Sarah Kay image with paper embroidery, and finished with some white lace. 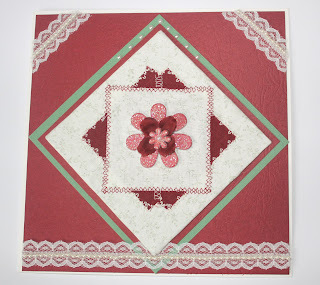 I've used Pink Paislee supplies to create a fun and bright card with a paper lace doily, black lace trim, and faux stitching using a glitter gel pen. 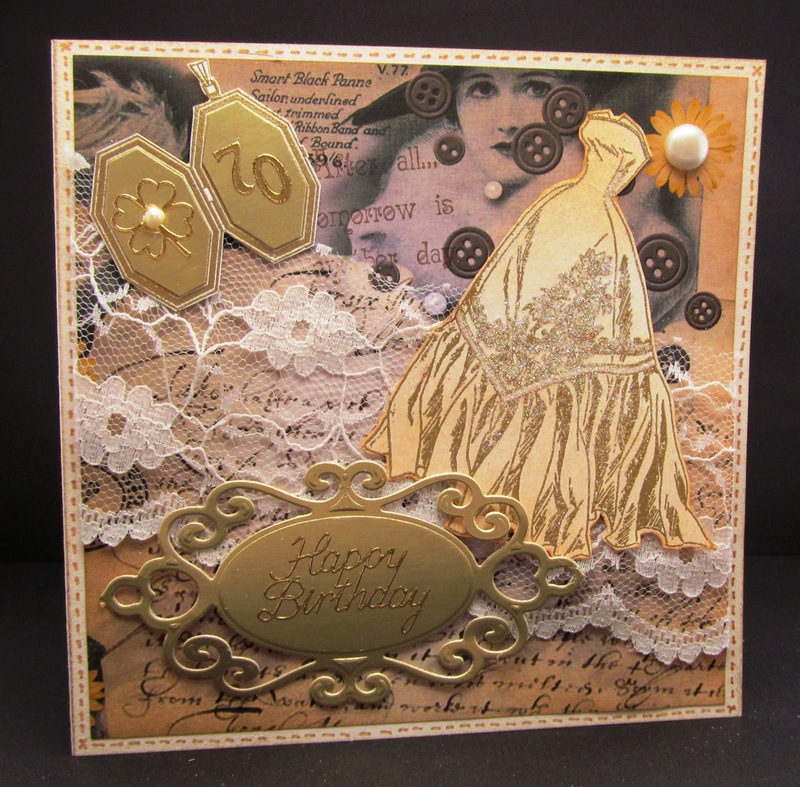 I used some pretty card, together with some material layers and a little hand stitching for this card. 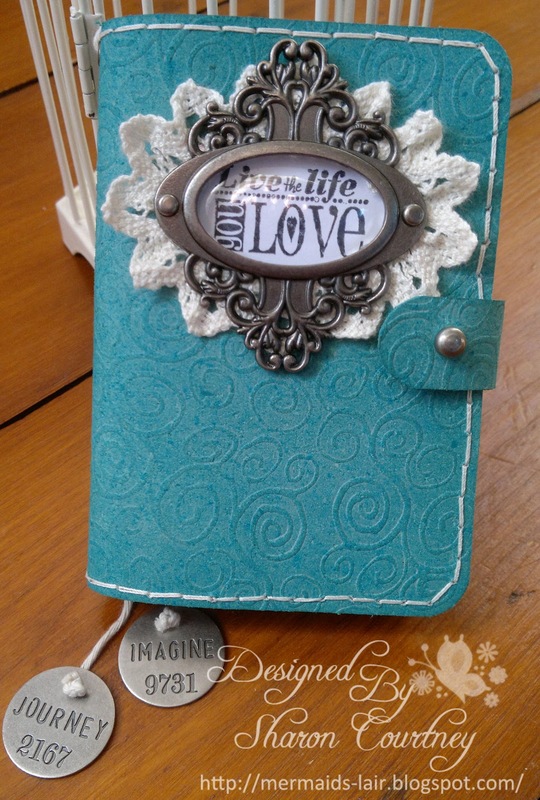 I've used a Sizzix dress die along with some Papermania patterned papers to create this clean thank you card. 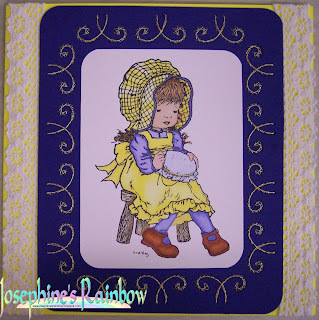 I've used faux stitching, real lace and buttons to add to the sewing theme. For my card I have used a digi stamp from Digi Doodle Shop. 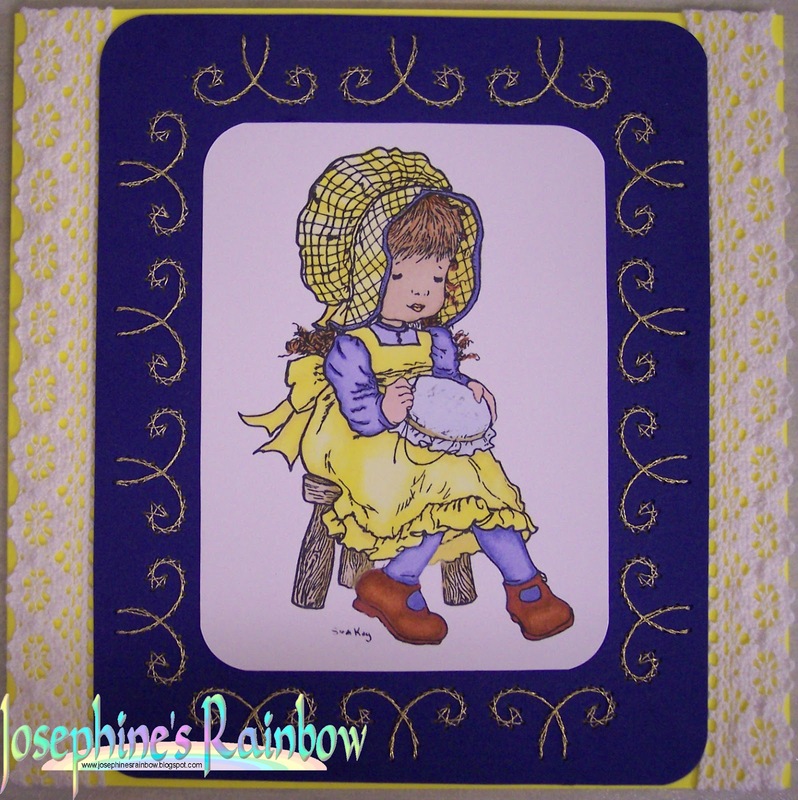 I have done some faux stitching around the image and used some real lace across the middle of my card. I have used a Magnolia stamp, and Bo Bunny Rejoice design papers. I did some faux stitching and used some white lace. I have used Chocolate Baroque stamps and Prima papers to create a door hangar. I punched holes and used a variety of different stitches to create a patchwork look and used lace as a finishing touch. 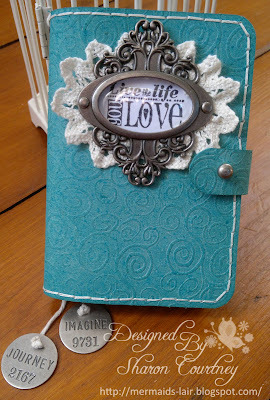 I've made a needle case using batik fabric, a Tim Holtz die, silver lace and a thimble button. 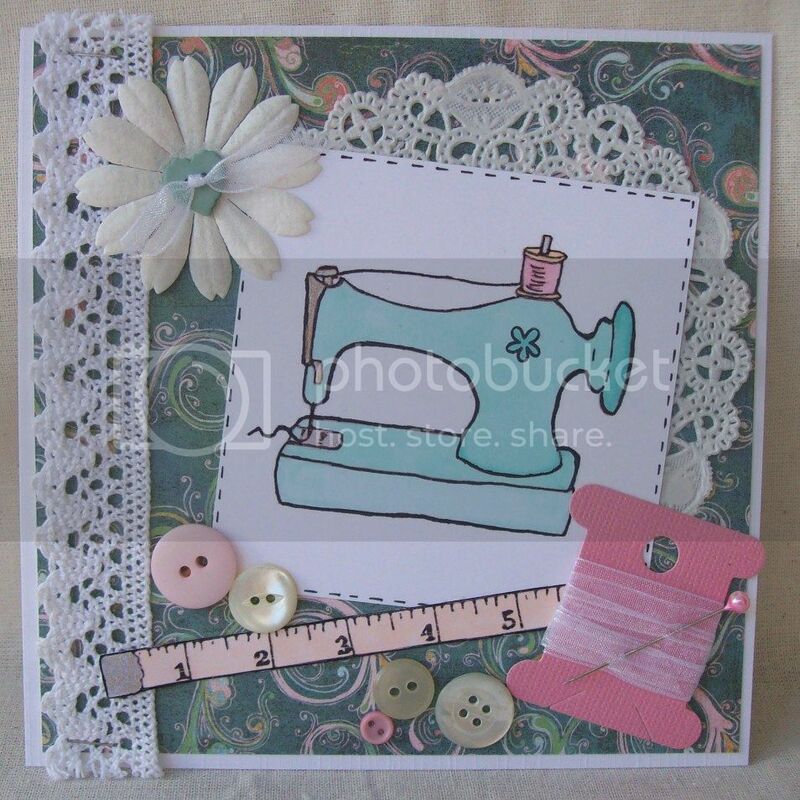 I've paper pieced this lovely sewing stamp added a little lace, some faux embossed stitches and made the scissors with my Cameo, triple embossing them with UTEE. 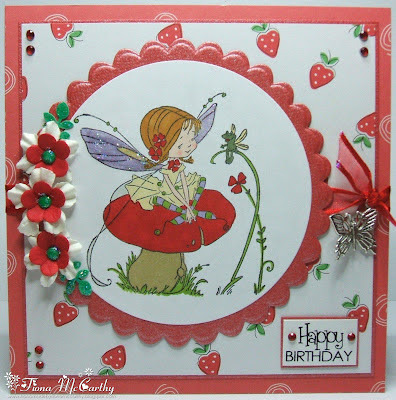 for my card I used the Tiddly ink image "sweet dreams Wryn" and the paper is from MME - Indie Chic. I have used Sizzix Quilting dies to cut the small fabric square and triangles, and stitched them to a larger square on my machine. This served as a background for the flower. I have used for my Topper a image from a coloring book and paint it with Spectrum Noir Marker. 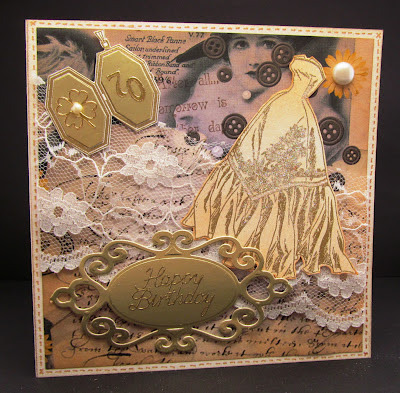 Design Paper is from Basic Grey ,Cut Out from Quickutz ....Embellishments ...Lace, Flower and Buttons. 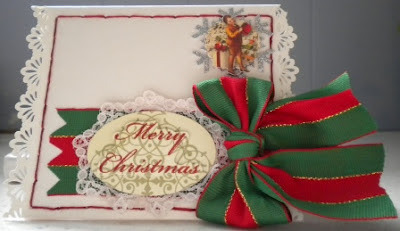 My Christmas card has real hand sewing, all around the outside of the card. I also attached the lace to the paper that my sentiment is on. The side edges were punched with an old Fiskars Edge punch. 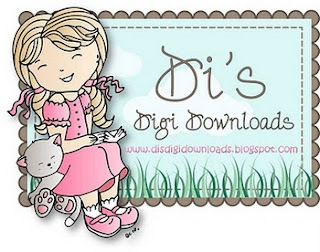 Could the two winners kindly contact me via the email address in the sidebar. I am not publishing it in the post again because last time I did that spambots harvested it and for the first time I have been receiving spam on the admin email address. Ruddy spammers! 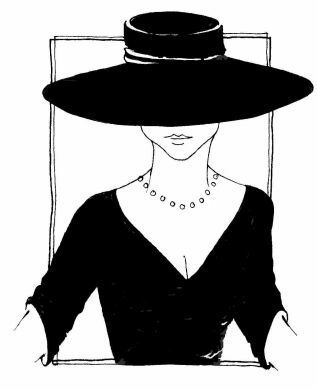 Could you please put as your title, the challenge you have won (number and name) and the prize you have won. I am delighted to announce the following talented ladies have joined our Design Team. Thank you to all who applied and made the job of choosing so difficult. A few of them have also been very industrious and created something for tomorrow’s challenge so don’t forget to check back at 12 noon to see what they have come up with to inspire you; and if you feel like stopping by their blogs to welcome them, I am sure they would be delighted. Thanks to everyone who applied to join our Design Team. The call is still running until the middle of the week, please check this post out. I will announce the new team later in the week. Before I get down to this week’s challenge, I must ask that you please read the criteria for the challenge carefully. Well over half of last time’s entries were neither a postcard nor 6x4 and sadly we had to discount some beautiful creations from the chance of winning or being awarded a top 5 spot because they failed to read what was required before entering. This week our challenge is hosted by Marie and she would like to see Winged Things. 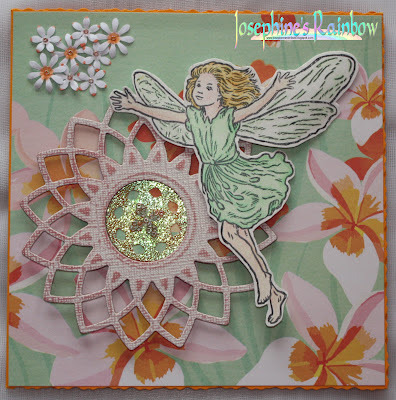 Let your imagination run wild, it could be a bird, an angel, an insect and you can use stamps, die cuts, digital images in fact anything as long as it has wings. Here is what the team have come up with. 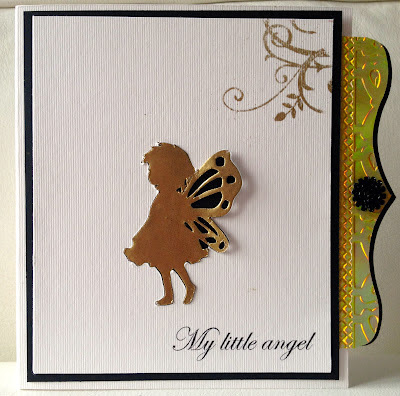 I used my Cameo to cut the angel shape and used the negative as the base, the little image was gold embossed with SU powder and then replaced over the top. On the edge die for the side panel embossed and matted onto black card, sentiment computer generated. My card is a textured ivory base, stamped with butterflies and utilising a printed image from a Debbi Moore shabby chic cd. It features a decoupaged butterfly, flitterglu and gilding flakes, and I used scattered straw distress ink pad. 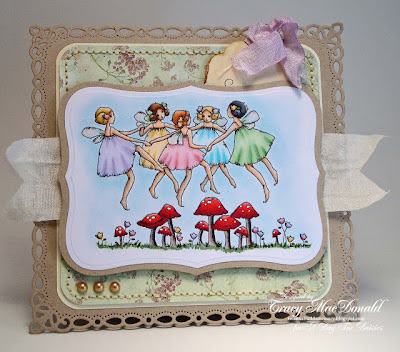 Oh, I do love fairy images! 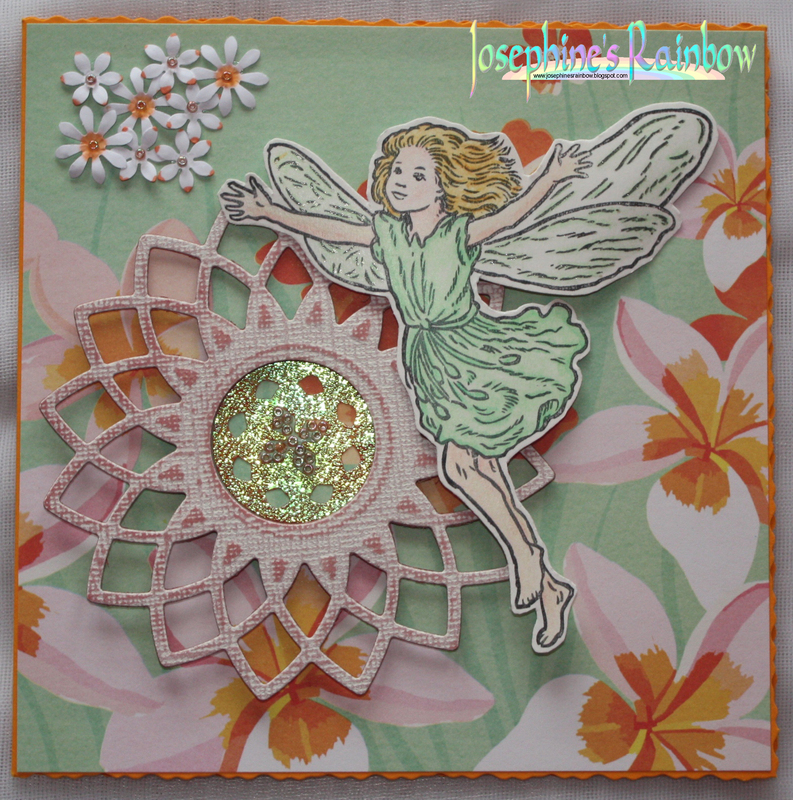 It's from Crafter's Companion, and I've coloured it with Derwent Coloursoft pencils, and added some Kate Knight paper, some Spellbinder die cuts, punched flowers, and beads. 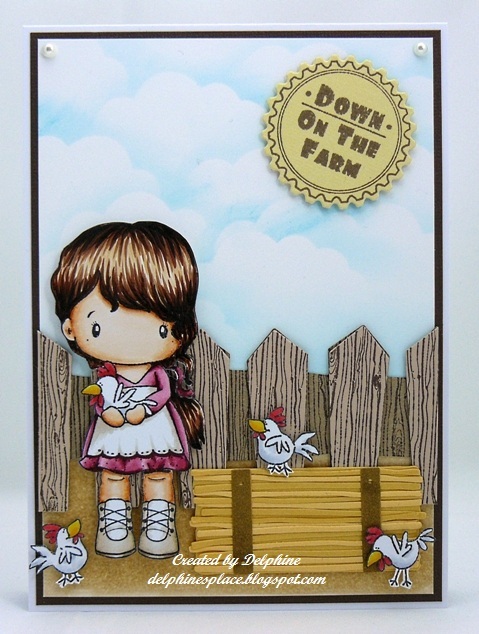 I decided to go with some Stampin' Up stamps and matching paper for this challenge. 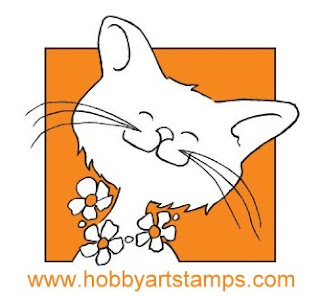 The stamp set is called Nature's Walk and the paper is Botanical Gazette. Lots of wings here. 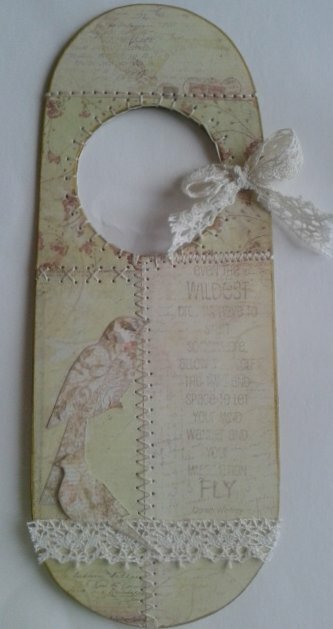 I have made a tag using my home made stamped base card and a Bird Cage die cut.. I collage stamped some images and then stamped a second set of butterflies, fussy cut them out, and popped them up with foam squares to create dimension. 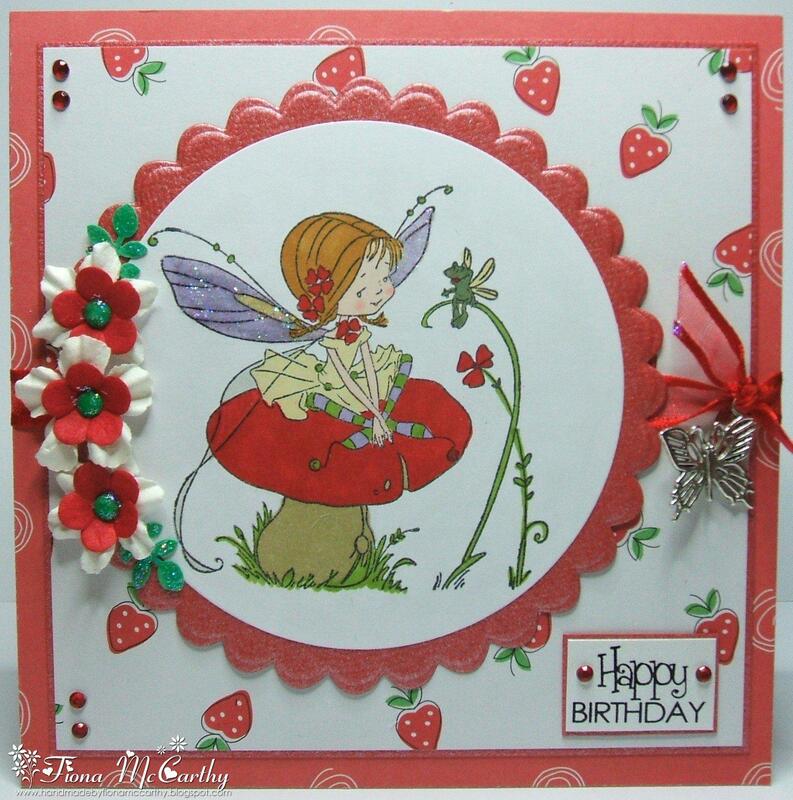 For my card I have used a Pergamano stamp coloured with ProMarkers and all of my papers are from Papermania "The Little Cake Shoppe" pack. 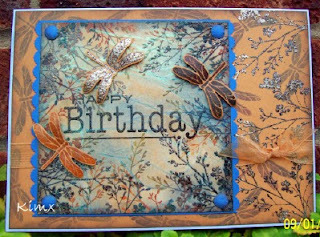 The inspiration for my card came from this gorgeous butterfly paper from DCWV's Safari Chic pad. 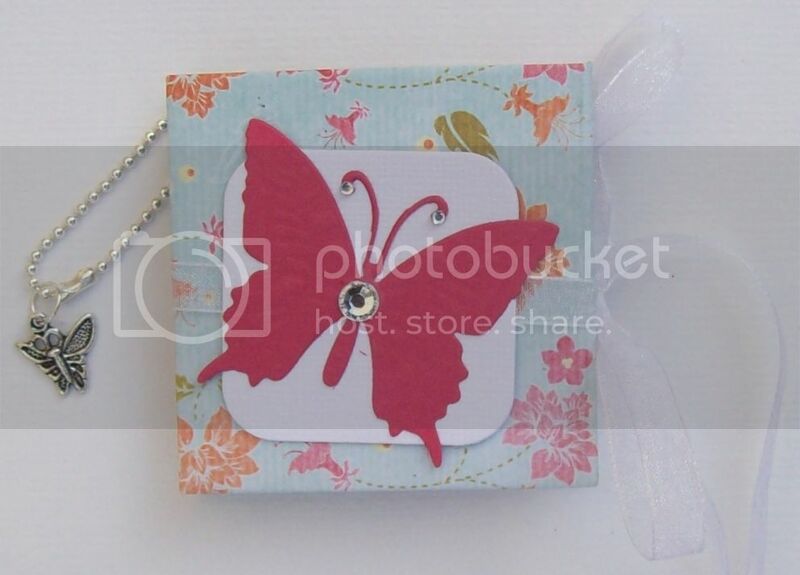 The butterfly and flower were cut using Spellbinders!! 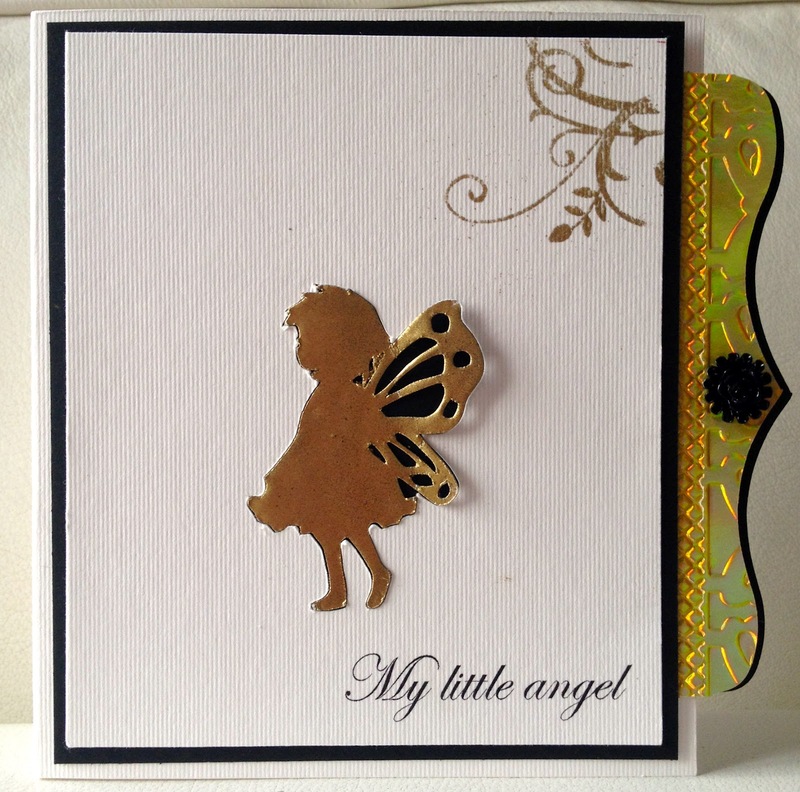 I used an Artemio stamp set and some Frantage Embossing Enamel. Plenty of Dragonflies here. 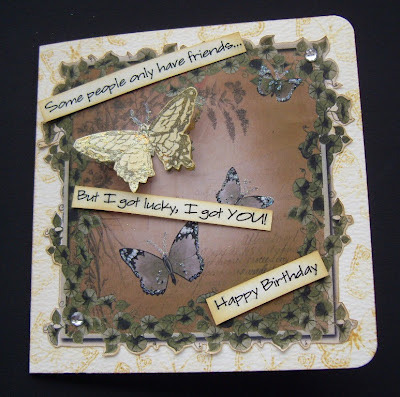 I used Papertrey Ink's "Wise Owl" stamp set to create a CAS card using "New Leaf" papers from First Edition. I used butterfly die cut from Kreaxions And made a Mini Key Chain Accordion Album. 6 x 6 cm inside 5 x 40 cm ...Paper I bought in the netherlands. Now over to you, and don’t forget it must have wings!